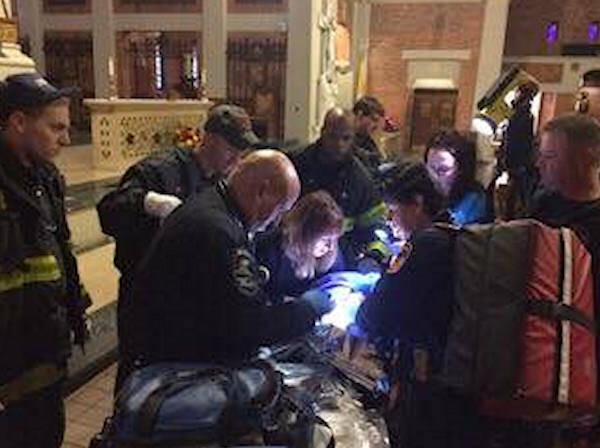 RICHMOND HILL, Queens -- A newborn boy was left in a Queens church's nativity scene. It happened around noon on Monday at the Holy Child Jesus Church in Richmond Hill. 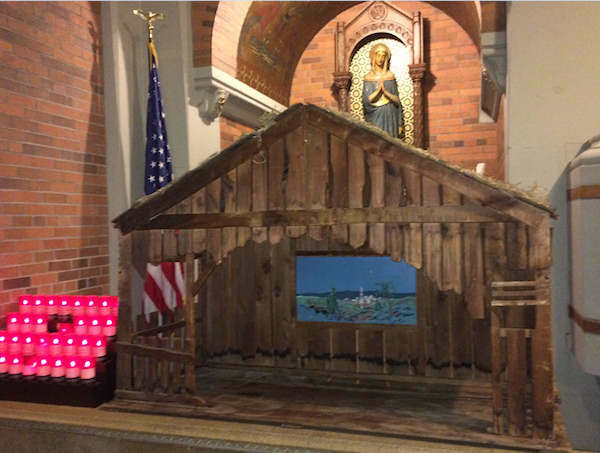 Father Christopher Heanue said the baby was placed in the nativity scene, near the altar. 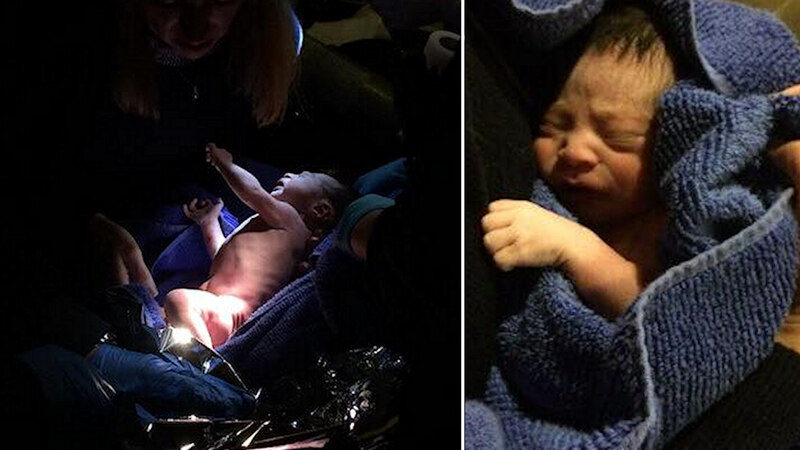 A custodian found the baby, with its umbilical cord still attached, in the indoor creche. He heard crying and followed the noises to the nativity scene, which was being set up for the holiday season. The newborn was taken to Jamaica Hospital, where he is doing fine. He is said to be just over 5 pounds and 17 inches long. By law, a church is considered a safe haven for drop-offs, but you are supposed to hand the baby off to a responsible person and not leave the child unattended.